Please Note: Your Order Will Be Transacted on a Secure Server. 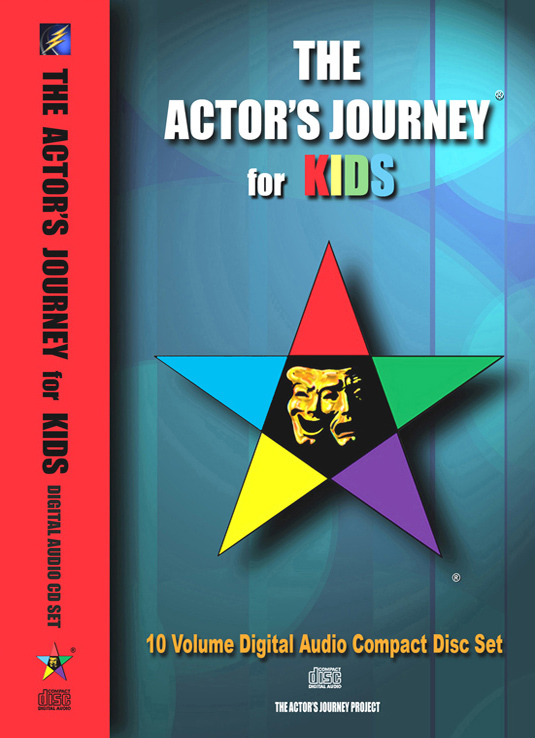 "THE ACTOR'S JOURNEY® for KIDS"
TEN VOLUME DIGITAL AUDIO CD PROGRAM. Same amazing program and information, but in an audio version. Portable - Take it with you and listen to it in the car. in nature and therefore are NOT RETURNABLE for refunds. for the costs of Return Shipping of Defective Discs. with instructions for the return of defective discs. program and concentrate on learning the business from an ADULT perspective. 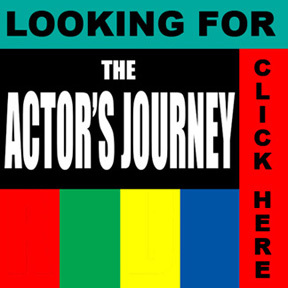 Industry prefers to hire 18 year olds who can play 16 or 17 years old.